Frankenstein was completed in her lodgings at 5 Abbey Church Yard, Bath. 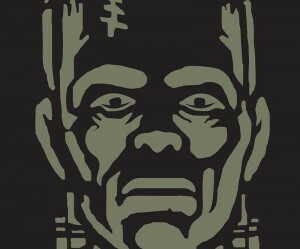 Frankenstein or the Dream of Prometheus was published when she was just 21, while married to Percy Shelley. At that date the fashion was for women to wear high-waisted dresses, often in cotton, and frequently decorated at the hem with puffs, swags and flounces. A close-fitting bonnet completed the look. Original fashions from the time of Mary Shelley and Frankenstein are on display here in the city of Bath at the Fashion Museum, located in the Assembly Rooms in Bennett Street. Mary Shelley sponsored by The Royal High School Bath.